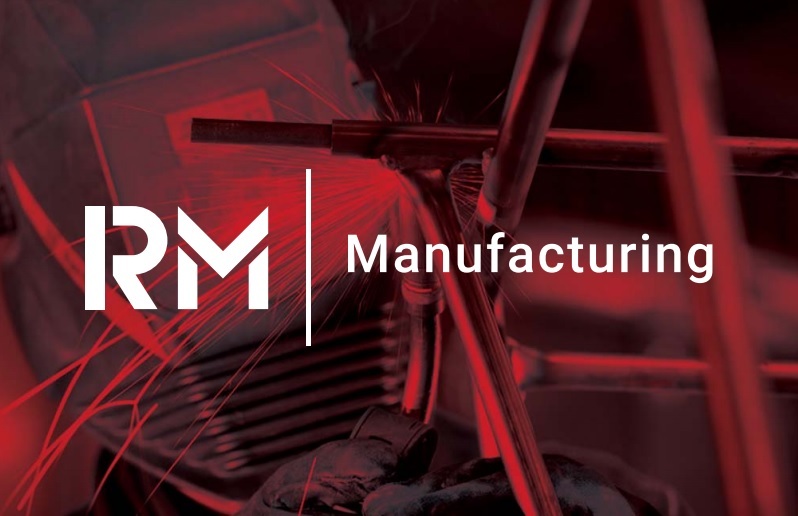 We are delighted to announce that Newcastle-based RM Manufacturing, part of Royal Mail Property and Facilities Solutions Limited, is our second GOLD sponsor alongside Business Durham. Here we put the company under the spotlight to learn more about its products and services and why it’s decided to become so heavily involved in EMCON. Tell us more about RM Manufacturing. Specialising in the sub-contract manufacture of sheet metal components, we offer a range of services from design and manufacture through to in-house powder coat painting, advanced assembly and on-site installation. Working hard to develop supply partnerships with existing and new customers alike we offer a full one stop solution to meet a variety of industry needs and expectations. Capabilities include design, laser cutting, CNC punching, folding, tube bending, fabrication, welding, painting, assembly and installation. Based in the North East of England within our 100,000 square foot facilities. The company’s roots go back almost 30 years’ don’t they? Yes, RM Manufacturing was created in 1989 as the manufacturing division of Romec Ltd and branded as Serious Engineering. The original aim of the business was to provide dedicated facilities and engineering related services to the Royal Mail Group including project management, mechanical and electrical installation and maintenance. You now offer a complete package of sheet metalwork services. Tell us more. The history of the company and our capabilities and expertise have developed significantly along with an ever-growing customer base which now sees us support a wide variety of sub contract customers, including a number of different names within the postal and parcel sorting/delivery markets. As part of Royal Mail Property and Facilities Solutions Limited, we can draw upon a vast network of skills and experience. There isn’t much we can’t deliver. Experts in our field, we work across a vast range of sectors with numerous different needs and expectations, we work hard to develop long term customer/supplier partnerships. We tailor our offering and supply methodology specifically to the customer requirements, utilising this experience we are sympathetic and responsive to the ever increasing demands of our new and existing customer base. Industry experience ranges from general engineering, transport, pharmaceutical and medical to industrial automation, power generation, retail, catering, oil and gas. We actively promote a continuous improvement culture and support the manufacturing processes with DNV certified Quality, Environmental and Health and Safety standards. Why have you decided to become involved in EMCON? We are vey keen to raise our profile within the engineering and manufacturing sectors in the region and see the EMCON event as the perfect opportunity for us to do this. We’ve attended the show in previous years and have been very impressed by its growth, so we know it fits for us. Our decision to invest in the show as a gold sponsor coincides with both our rebrand and ambitious growth strategy, and EMCON is the ideal platform for us to unveil these to a vast and diverse North East audience. On both a regional and national level, the show prides itself on showcasing engineering and manufacturing excellence, so something else we’re keen to showcase is our sheet metal capabilities and the wide range of services that we can deliver.